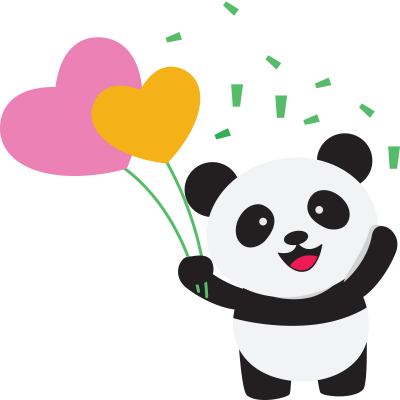 Try FeedbackPanda for Free for 30 days to check out our features first hand. No billing information necessary. Sync records automatically across all devices. 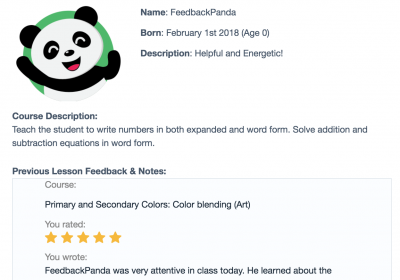 Keep a library of feedback templates for each course, ready for your personal touch. For every Course you teach, you only need to create your Feedback texts once. After that, whenever you teach a Student that Course, you can re-use that text with a single click. 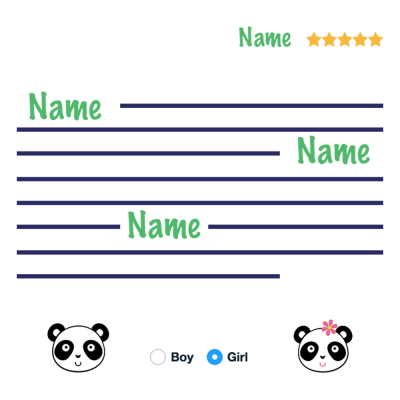 Once generated with the Student’s name and gender pronouns auto-filled they are fully customizable to reflect your unique student’s performance and that specific class. Access templates written by other teachers and add them to your own template library. Easily edit and import the template and it will be saved for all future classes. All records in one place, easily retrieved for a quick refresher before teaching your next class. Keep a student profile including their photo, learning style and preferences to help build connection with your student and keep Course notes to help you prepare for upcoming classes. All records are accessible in one click from your classroom with the browser extension or easily searchable from the dashboard. 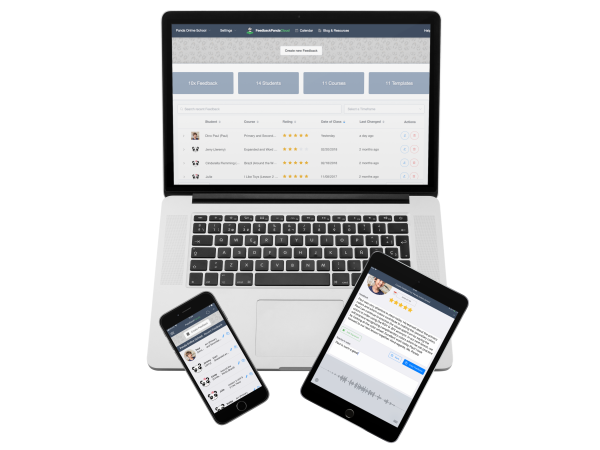 Load Course and Student records with a prewritten template in one easy click from your online classroom. We offer free Browser Extensions for Google Chrome and Mozilla Firefox. When installed, a “Create Feedback” Button will appear directly in your Online Classroom. Click it and every record will be auto-filled for that specific classroom, even for Students and Courses you have never taught before. 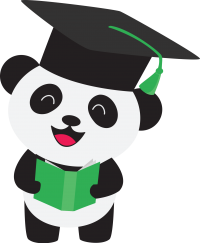 Learn how to install the FeedbackPanda Browser Extension. Stay up to date and celebrate with your students. With the Calendar, you can easily check for upcoming students’ birthdays well in advance. You can also check the Calendar for Chinese Holidays to celebrate with your students or choose your vacation days! You will never miss a birthday with the notification bar at the top of the dashboard to help remind you of what is happening in the lives of your students on a weekly basis.